The Eagles are in the midst of a nine-game winning streak with the final stretch of the regular season in front of them. Coach Turner's team is 19-5 overall and 10-4 in WCAC play. 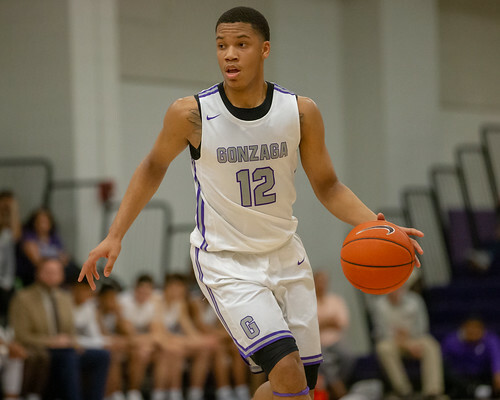 Over the next 12 days, Gonzaga has six WCAC games left on their schedule before the playoffs begin on Saturday, February 23. Next up is a showdown with top-ranked DeMatha on Friday, February 8 at 7:30 PM in the Carmody Center.